Close To You. Closer To What You Want. 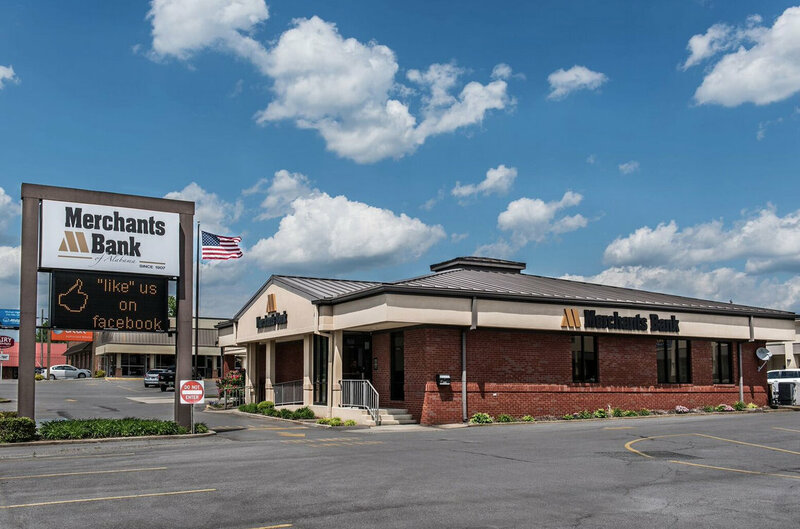 Merchants Bank of Alabama offers five full-service branch offices and three additional conveniently located ATMs. By accessing the noted link you will be leaving Merchants Bank's website and entering a website hosted by another party. Merchants Bank has not approved this as a reliable partner site. Please be advised that you will no longer be subject to, or under the protection of, the privacy and security policies of The Merchants Bank's website. We encourage you to read and evaluate the privacy and security policies of the site you are entering, which may be different than those of Merchants Bank.